Tradiebot Industries and Deakin University have launched a collaborative research project exploring the use of virtual and augmented reality technologies to develop a revolutionary new Industry 4.0 training system for the automotive collision repair and service industry. 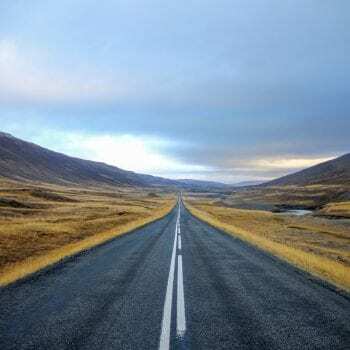 The project will develop the industry’s first Virtual/Augmented Reality Training and Service Solution, to enable and drive new career pathways in the $7billion automotive repair industry by redefining the way information, communication and training is delivered. 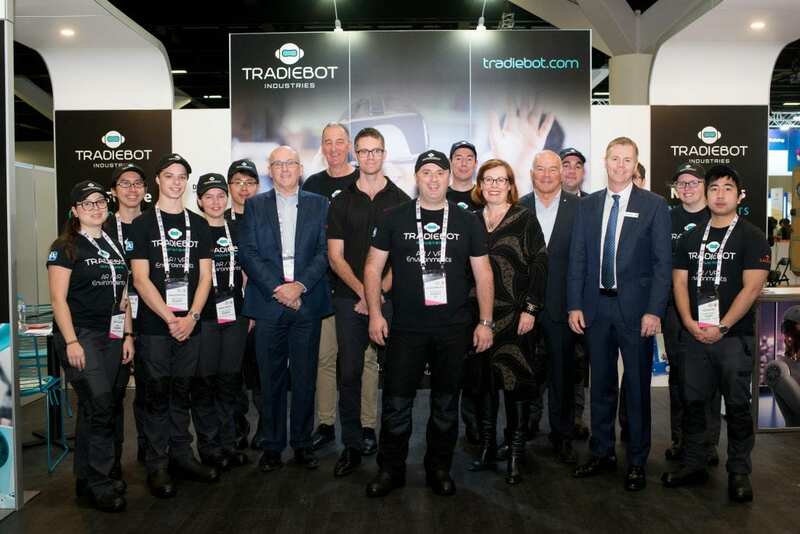 The announcement was made at Skills Show Australia 2018, where Tradiebot Industries is exhibiting its transformative projects for the first time. Training using virtual and augmented reality technologies blurs the line between the physical world and the cyber world, creating a sense of immersion and bringing complex modern-day vehicle repair catalogues alive. The project is being developed using Deakin University’s CADET Virtual Reality Lab, the first of its kind in the world. It is a unique facility in which the developers can walk round, walk through, and even touch objects in the virtual world and test systems and products that are yet to be realised using virtual reality technologies. Future apprentices and their parents attending the Skills Show will be the first to experience Tradiebot Industries’ revolutionary 4.0 automated and virtual environments in development including VR training for spray painting and AR training for auto repair. Tradiebot Industries and Deakin University were joined at the Skills Show by automotive industry heavyweights Capital S.M.A.R.T. Repairs and PPG on a shared platform of taking a world-leading approach to training their current and future workforces and a passion for unlocking and accelerating promising talent in science, engineering and future technologies. 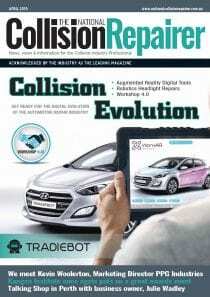 Mario Dimovski, Founder, Tradiebot Industries added: “At Tradiebot Industries we are creating the technologies that will revolutionise the automotive collision repair sector. 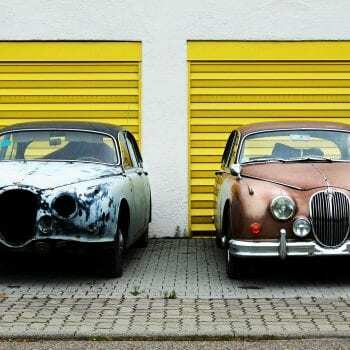 Like many trades, our industry is facing a serious shortfall of skilled talent and an ever-widening skills gap as repair businesses struggle to keep up with the latest OEM repair methods and industry best practice. 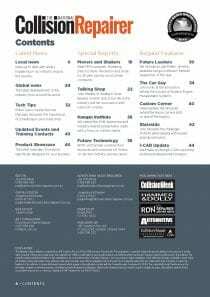 Rather than wait for our technologies to hit the shop floor and face a productivity-sucking gap while talent is trained up to use them, we are partnering with the leading employers who will be deploying these technologies and developing state of the art training solutions now to teach the skills that will be needed.